Opioid Exposure Protection •	Personal Protection Kit •	Meets OSHA PPE Requirements •	FREE Shipping on all orders over $100 within the U.S! Opioid use in the United States is increasing dramatically. The effects of increased encounters with opioids on law enforcement and first responders can be deadly. 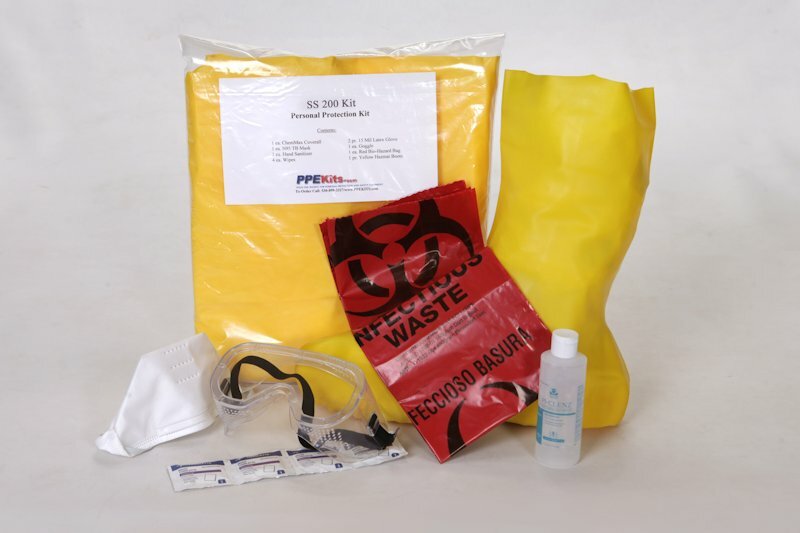 Protect yourself today by adding another layer of protection to the SS100 with I.S.A Yellow Hazmat Boot Covers. Our Series IV with Boots personal protection kit offers super traction bottom coating and is specifically designed for hazardous clean-up operations such as these.